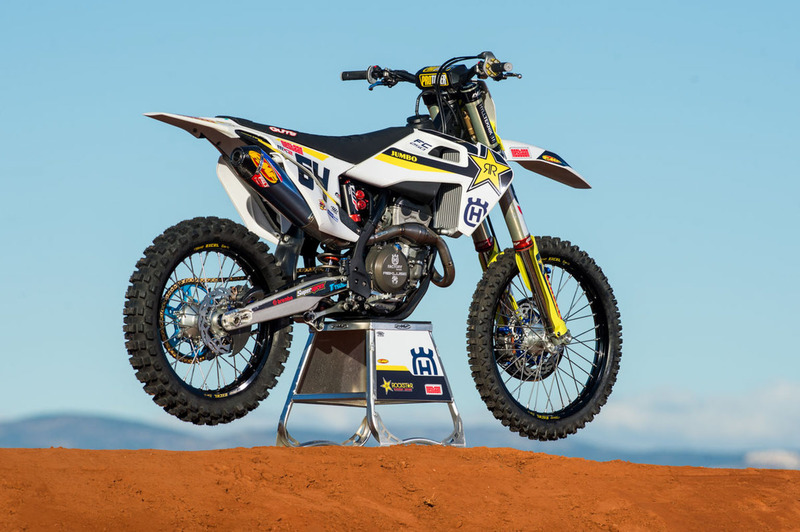 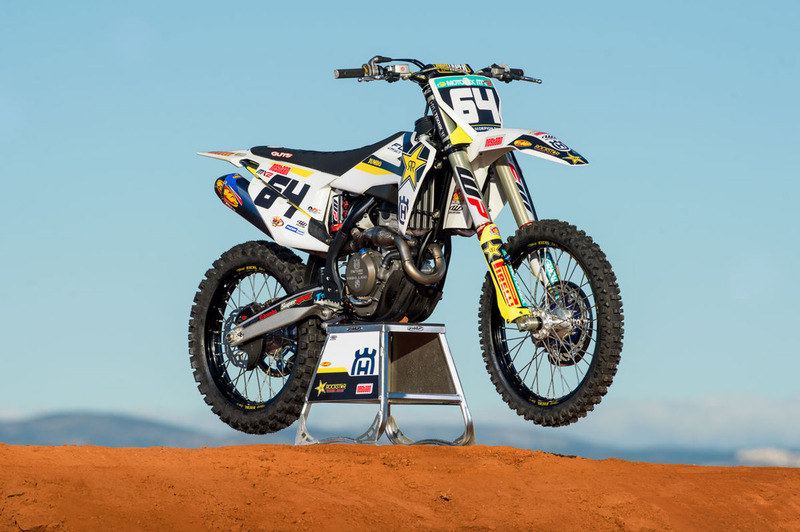 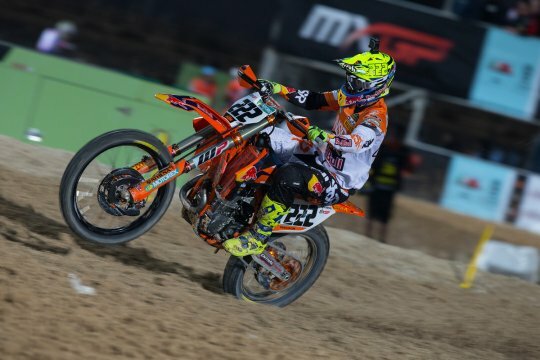 While KTM and Husqvarna have been running bikes based on the new 2019 production machines in the AMA 450 Supercross championship, the 250 squad has been using the 2018 machines due to strict 250 production rules. 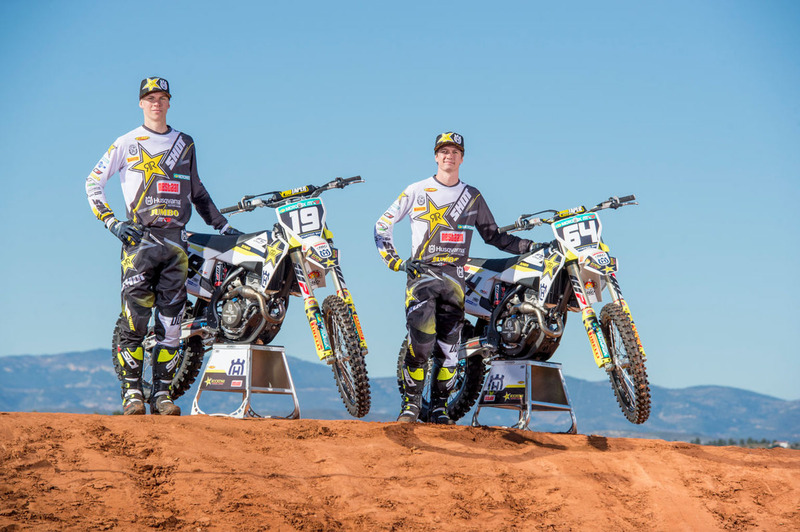 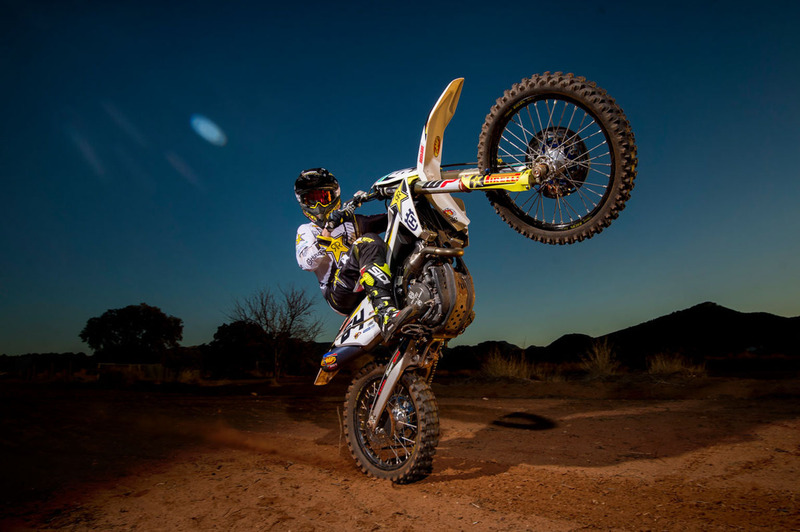 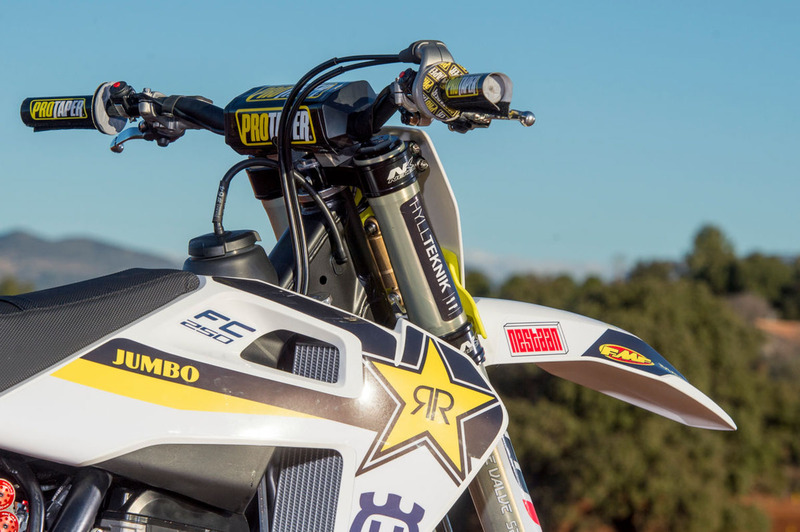 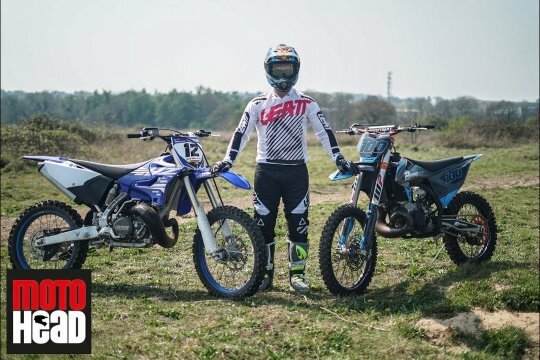 But those rules don’t exist in the GPs so Husqvarna has revealed the new-look factory GP machines of Thomas Covington and Thomas Kjer-Olsen which will be the basis of the 209 Husqvarna and KTM production bikes. 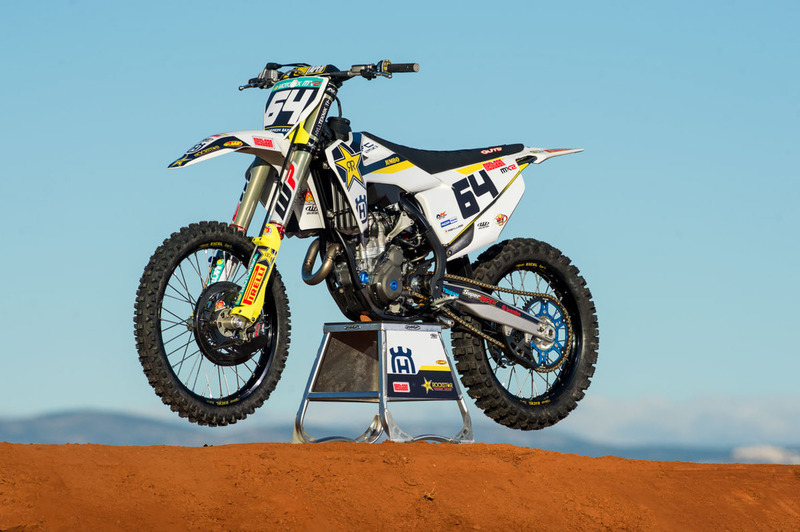 Like the 450s that were revealed in December, the new 250s have a whole new look with totally different bodywork. 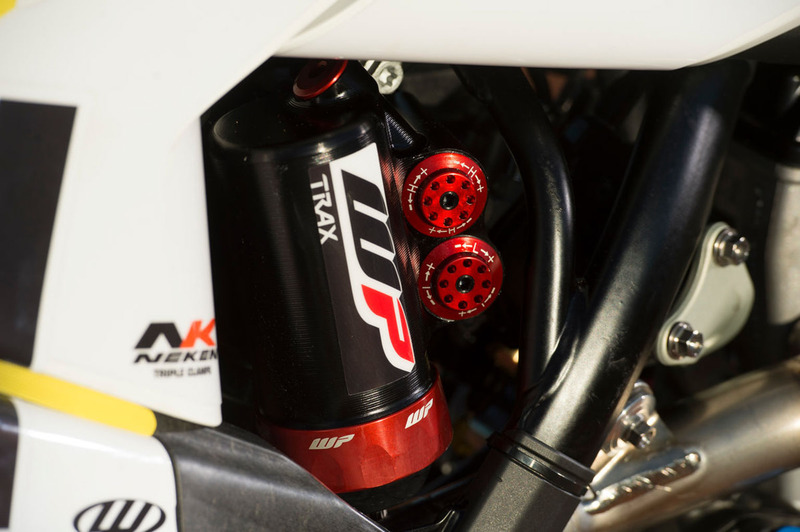 They stick to a one-piece carbon fibre airbox/ subframe combination like the current machines, but this is heavily changed to fit the new-look bike. 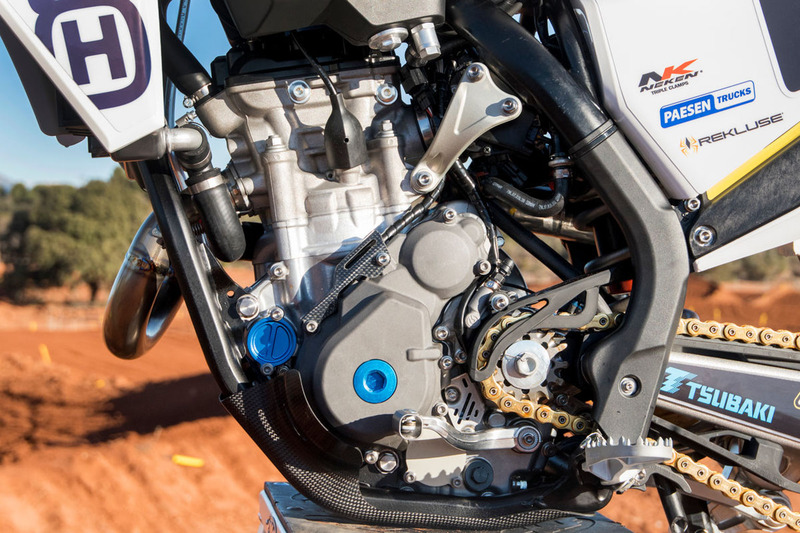 Unlike the 450 with a new engine, it appears the twin-cam 250 motor is still based on the current engine, although the engine cases do have a different external finish. 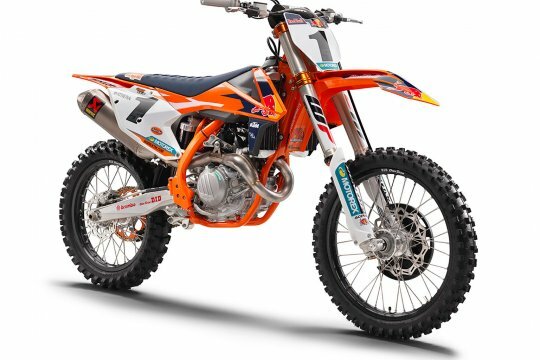 The frame remains a chromoly steel unit but it looks to have been altered around the mid section, and there are new motor mounts. 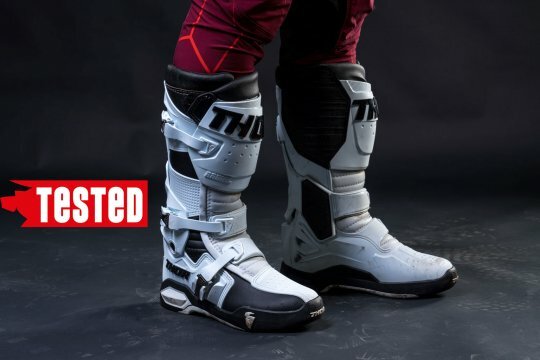 The shock is also totally new. 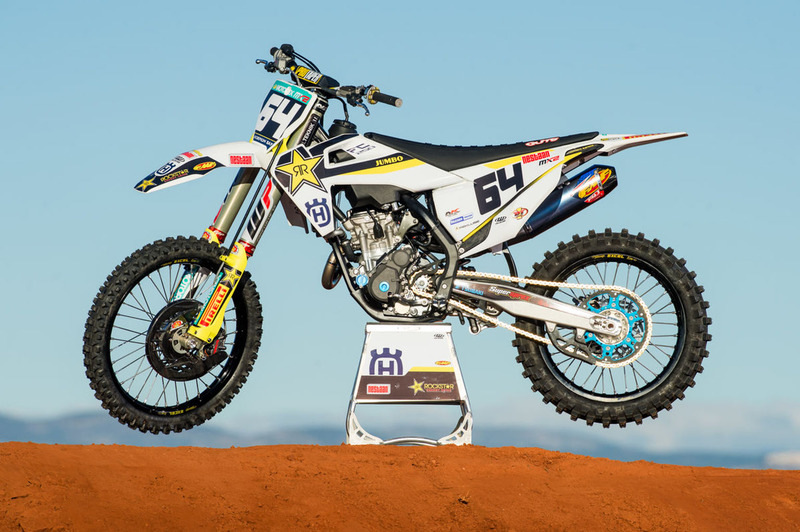 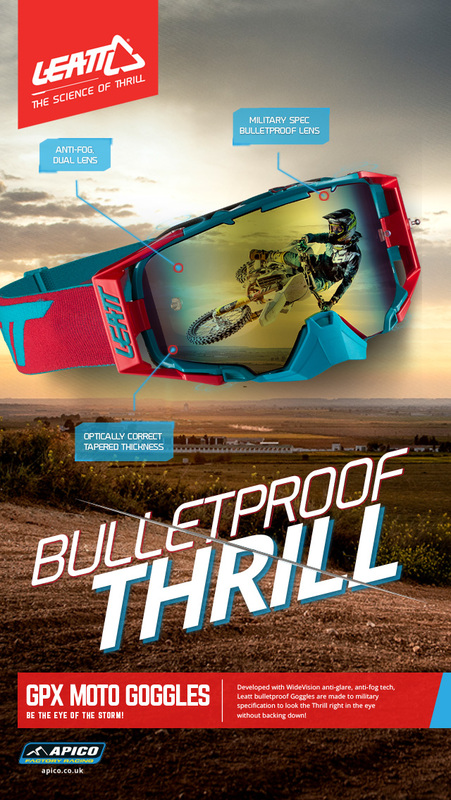 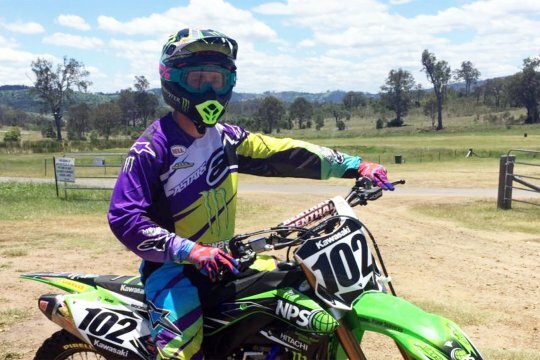 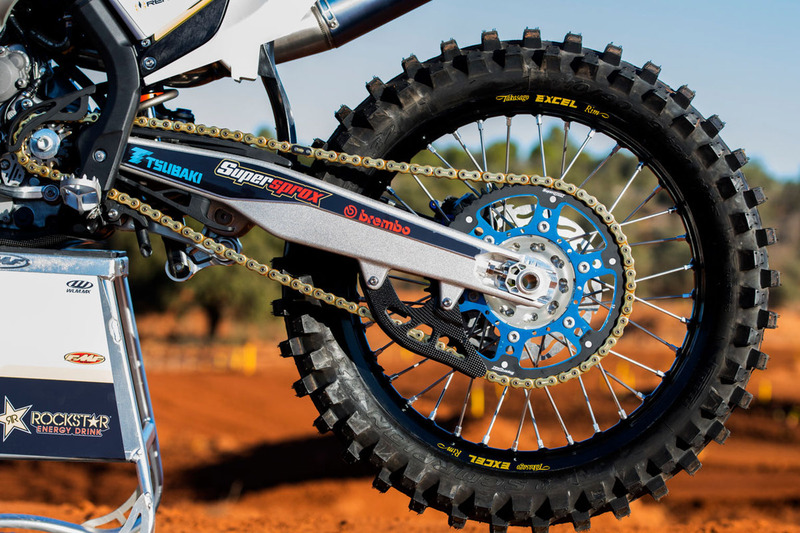 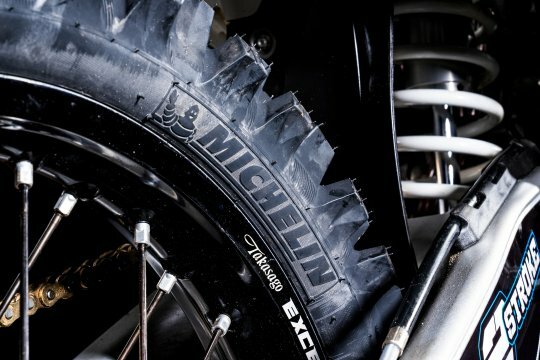 The Rockstar bikes feature a factory-style shock which is similar to the factory units on the 450s. 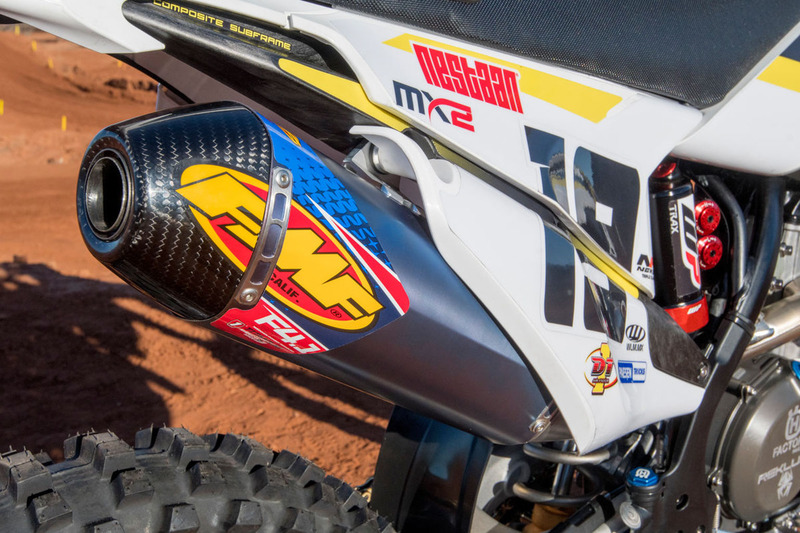 As the 450 Factory Edition bikes have new shocks with adjusters off to one side, it’s likely the new 2018 250s will too. 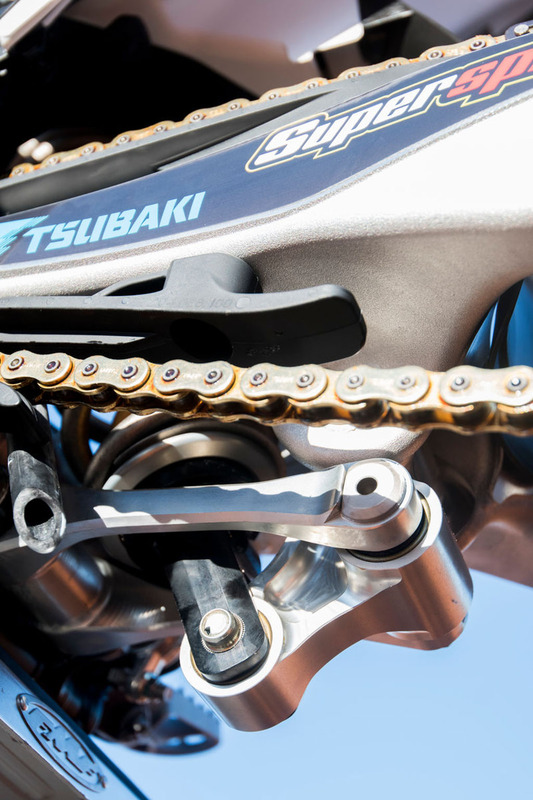 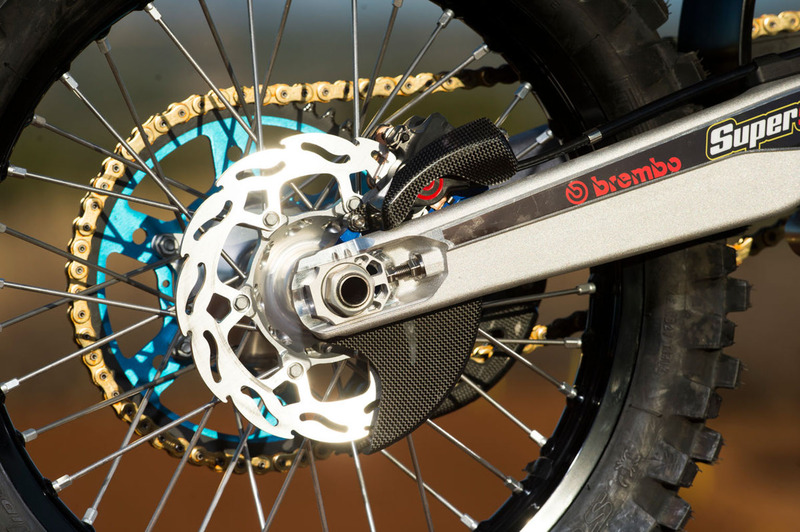 Close inspection shows the bikes have a steering damper, but this may be linked to the use of the Neken triple clamps. 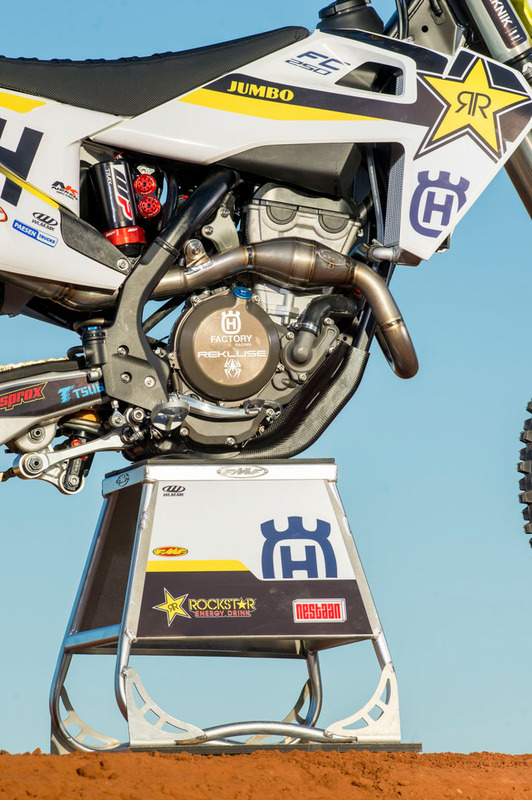 The bikes will be in action for the first time at the Hawkstone Park international next weekend. 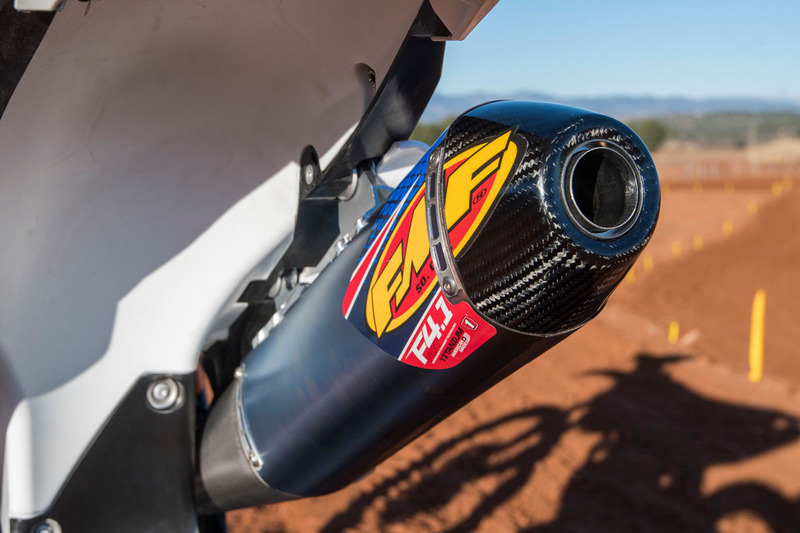 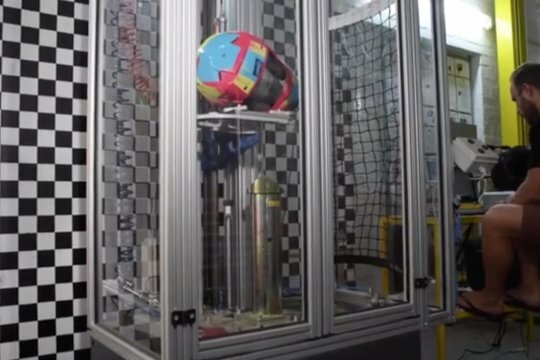 Production versions are likely to be unveiled in June. 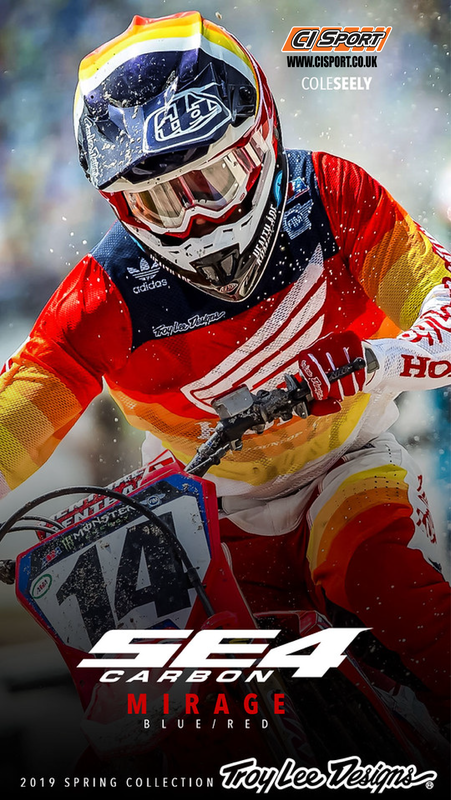 Watch the Italian International replay NOW! 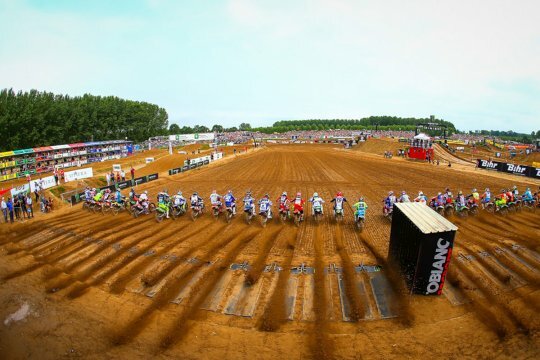 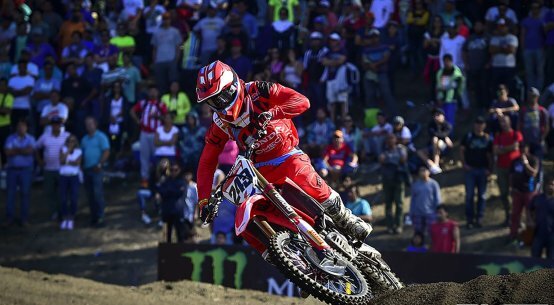 All the EMX results from the Ottobiano GP! 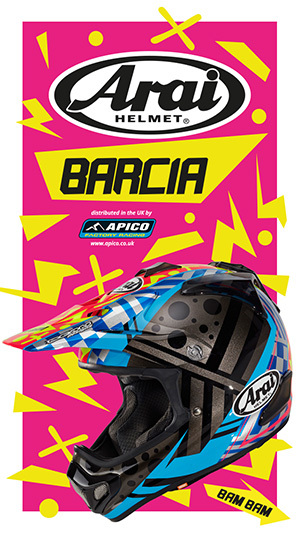 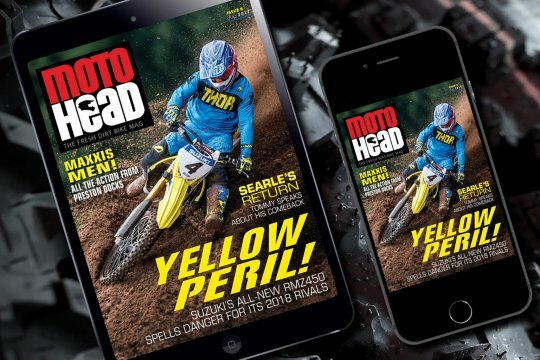 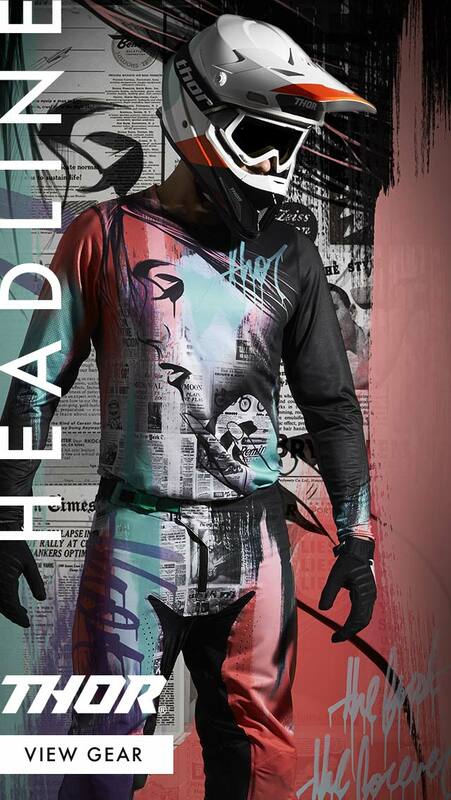 New MotoHead magazine out now and FREE!